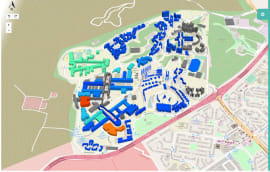 This £10.1m project to build a seven-storey halls of residence, incorporating 22 flats on the Central Campus, was the first on the UEA’s estate to implement BIM Level 2 with a specific focus on delivering a complete 6D Asset Information Model (AIM) and final COBie Data Drop 4 for use in CAFM software. 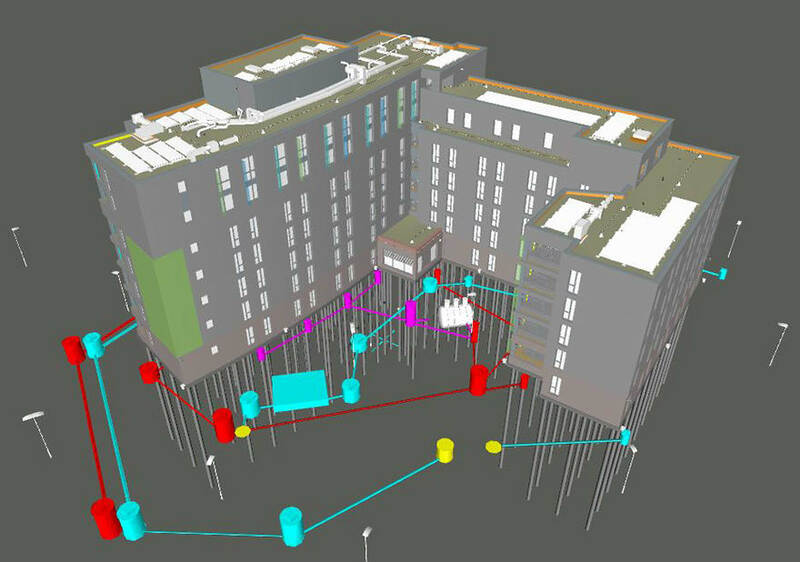 Delivering an AIM to this level of maturity was a first for Kier, whose BIM management team worked with consultants, subcontractors and LSI Architects to combine data-rich 3D models from a variety of software authoring platforms into a fully federated model hosted in BIMXtra, Kier’s in-house developed BIM platform. The project was PAS1192 compliant, according to the government definition of Level 2 BIM, although it focused on design collaboration and did not include 4D construction schedule information. 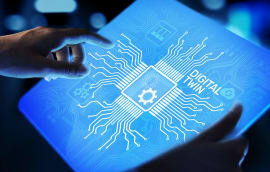 The platform features a recently-developed Industry Foundation Class (IFC) file converter that can convert data from more obscure software platforms used by specialist subcontractors into the IFC neutral data format to upload into the federated model. 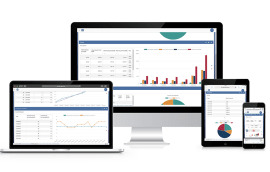 LSI worked closely with the client at the start of the project to define its Employer Information Requirements (EIR) and the most relevant and useful operations and maintenance (O&M) and facilities management (FM) data to collect for the AIM. Later, when construction was getting underway, Boutle and his team went about the time-consuming process of gathering and uploading the defined information. Data collected included: design asset data on components; specifications for individual pieces of kit and plant; manufacturer and supplier contact information; model references and part numbers; serial numbers; maintenance description and intervals of maintenance; guarantees and warranties; the replacement costs of selected components; commissioning information and access requirements. 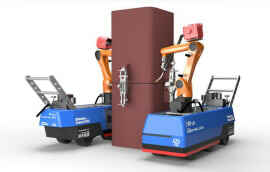 The completed AIM features more than 1,000 O&M documents associated with modelled/scheduled components. 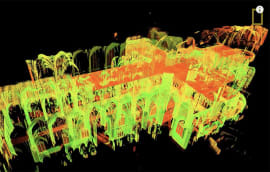 Nevertheless, going through the BIM model at such a granular level of detail proved useful as an auditing tool to check for construction or installation errors that might not have been spotted otherwise. 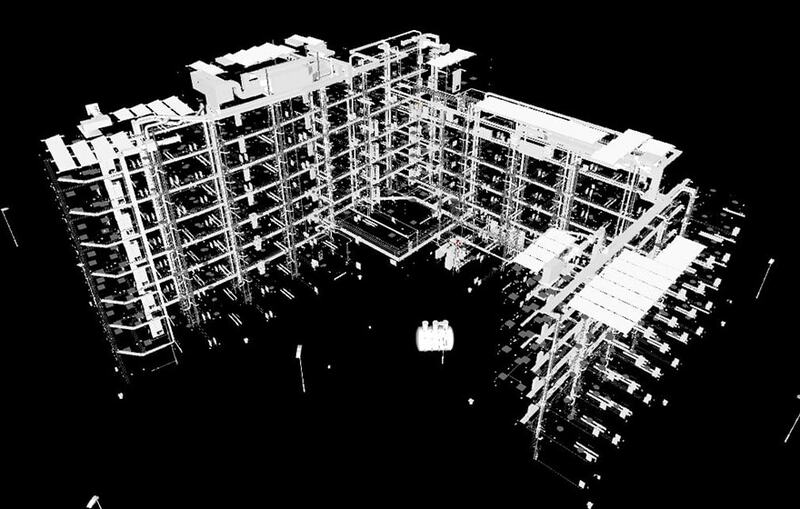 Other lessons learned on the project included the need to engage as early as possible with the client’s FM team to identify exact data requirements, and obtain the as-built BIM models at the earliest opportunity. Following project handover at the end of 2014, Kier now plans to give UEA training in how to navigate and manipulate the AIM in Navisworks. UEA will also be able to view all O&M and FM documents, certificates and manuals via a BIMXtra web platform. The project won the “Collaboration Project 2014” category at the Construction Computing Awards and was runner up in the “BIM Project 2014” category. “UEA has specified a 6D model for its next job, which we are currently tendering for,” says Boutle. “We see this as the way forward and a number of jobs we are bidding for will offer the same service as part of standard BIM delivery,” he concludes.